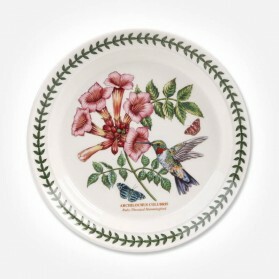 Salad (Side) Plates There are 53 products. 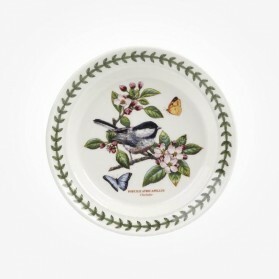 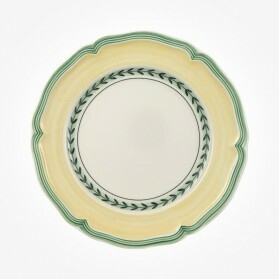 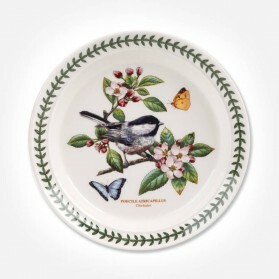 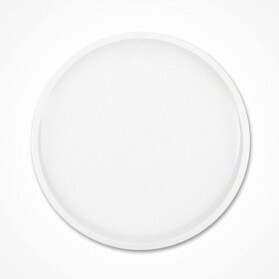 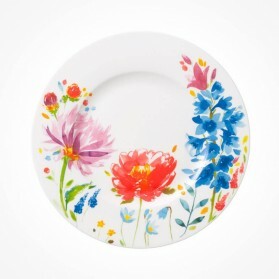 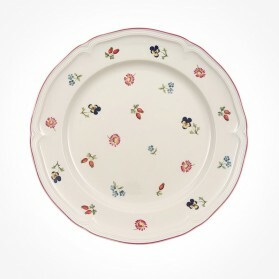 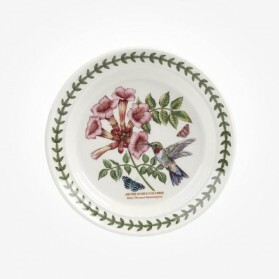 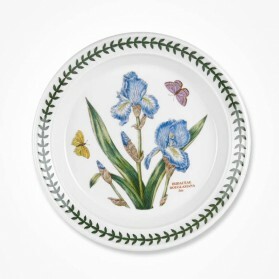 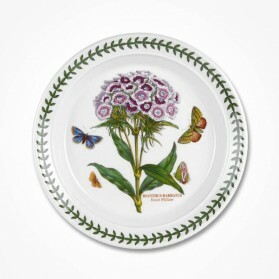 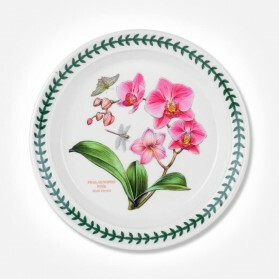 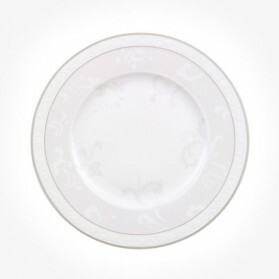 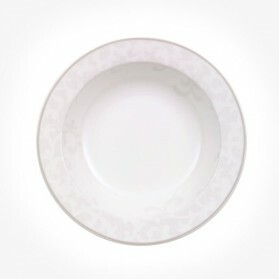 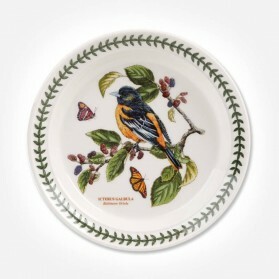 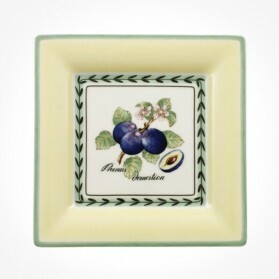 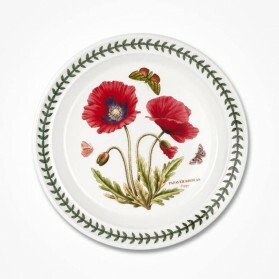 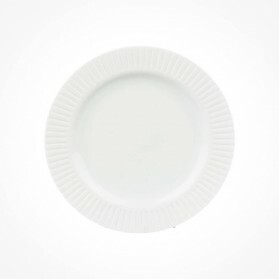 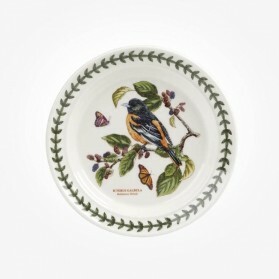 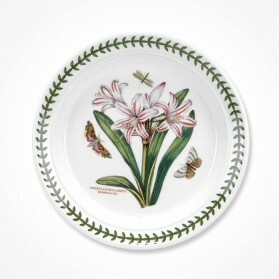 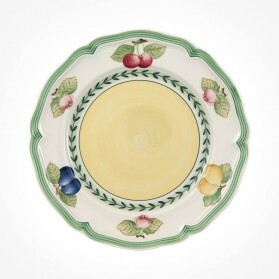 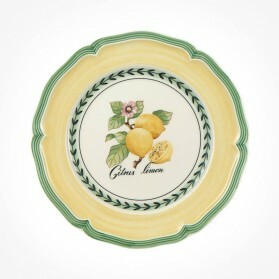 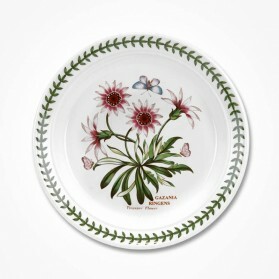 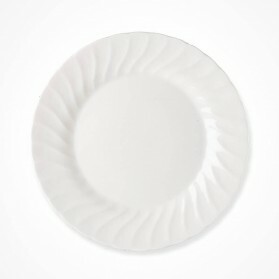 Salad Plates are one step smaller than Main Dinner Plates with the size typically 23cm. 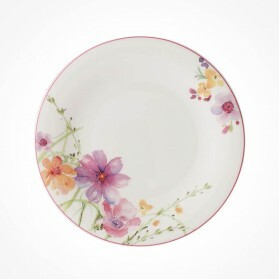 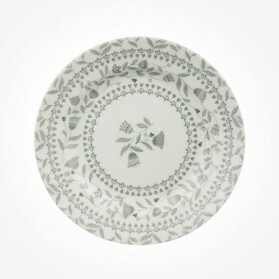 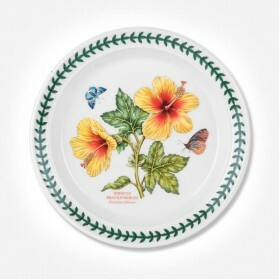 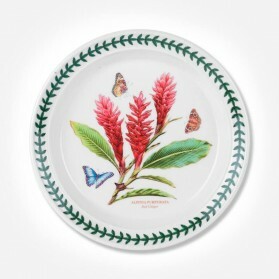 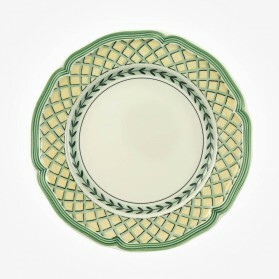 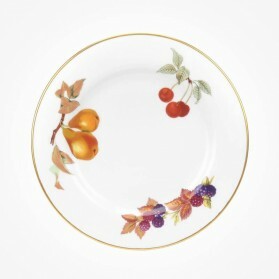 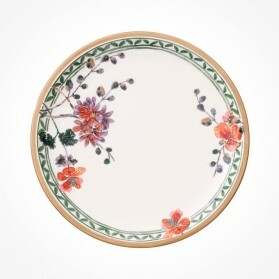 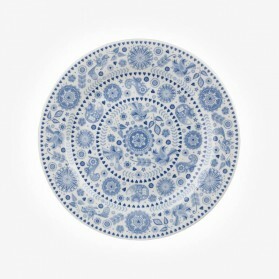 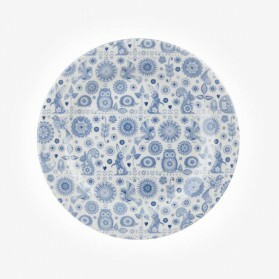 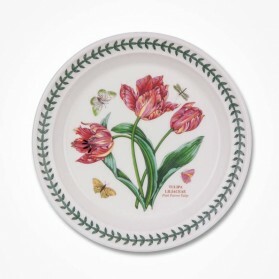 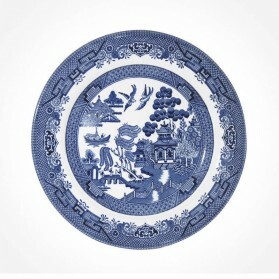 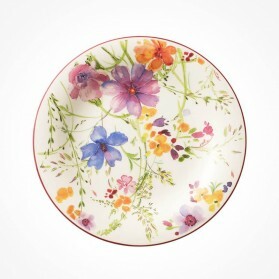 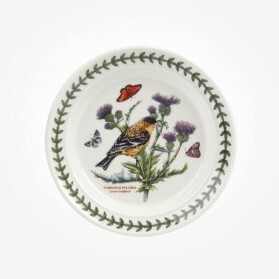 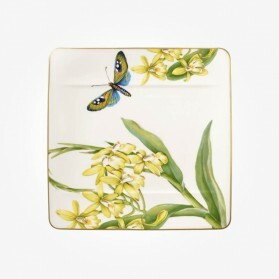 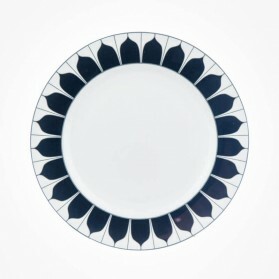 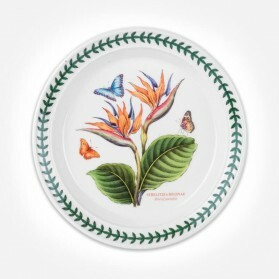 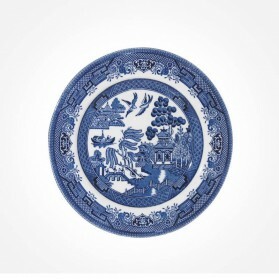 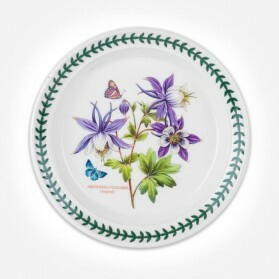 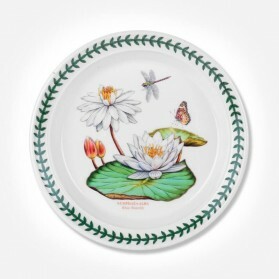 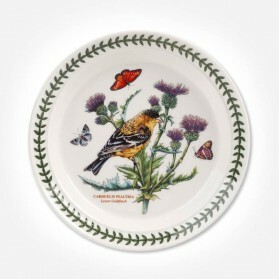 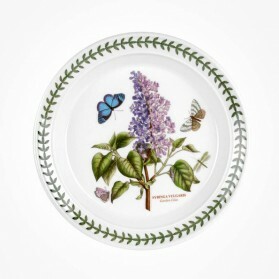 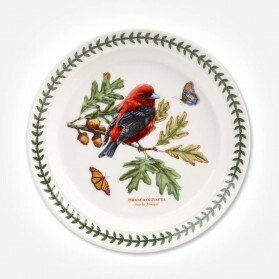 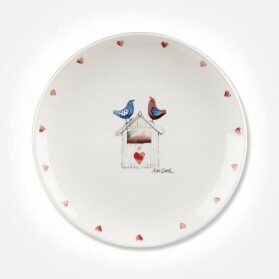 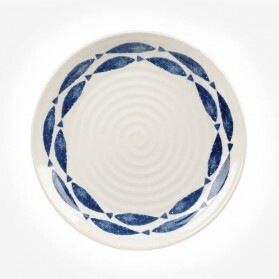 Wide Selection is available at Chloris Tableware singly or as a set, we stock a huge range of fine china side plates from stylish casual designs as well as premium antique designs. 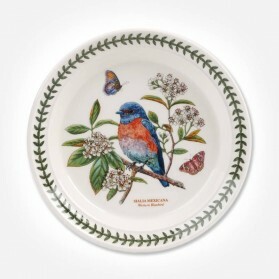 Our selected brands from Villeroy & Boch, Queens Churchill China, Ansley, and Portmeirion will suit to your sensitive requirement perfectly.